Many languages like java and php share a concept of final entities. final entity is something that can not be changed. Now we truly have a new shiny language feature! Let’s dig into how it works and why it’s so awesome. That’s it! But, what will happen if we try to modify this constant? DAYS_IN_A_WEEK = 8  # I really want more days in a week! Really, nothing. This is just good old python where you can do bizarre things with no payback. It just does not care about type annotation. week.py:4: error: Cannot assign to final name "DAYS_IN_A_WEEK"
Boom! We have a constant here! 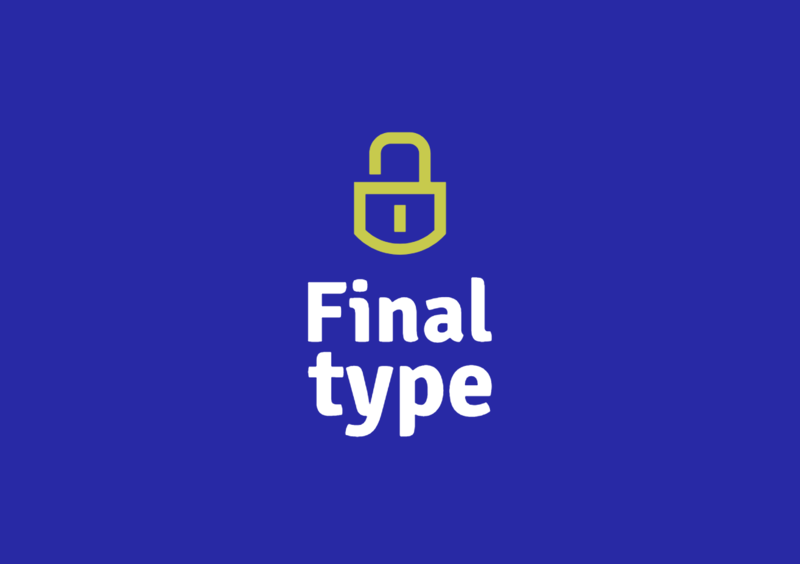 See how Final type deals with underlying types. You don’t have to manually tell the type checker what the type actually is. It will figure it out all by itself. In other words, type checker will know that DAYS_IN_A_WEEK is int. api.py:12: error: Cannot assign to final name "namespace"
units.py:9: error: Cannot inherit from final class "HRBusinessUnit"
Now we can reason about why you should use it in your project. Creating new restrictions is good for you: it makes your code cleaner, more readable, and increases its quality. Weak points: none! Write a comment if you can find any disadvantages. Use types, create nice APIs, keep hacking!